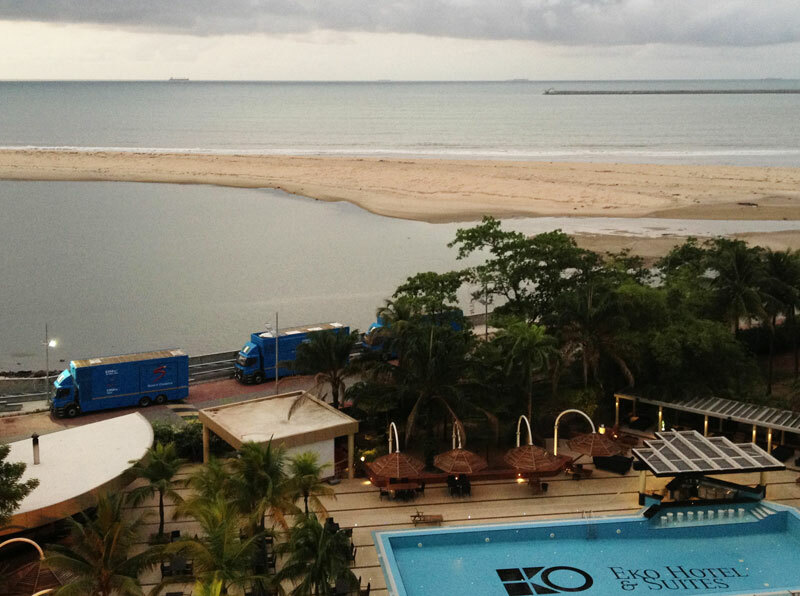 We’re in Lagos, Nigeria for the inaugural AfricaMagic Viewers’ Choice Awards. We’re incredibly excited about the glam event, but just being here is a phenomenal experience. Join us for the Road to the AMVCA as we blog about all the good stuff that’s happening in the build-up to what’s bound to become Africa’s biggest Awards night. 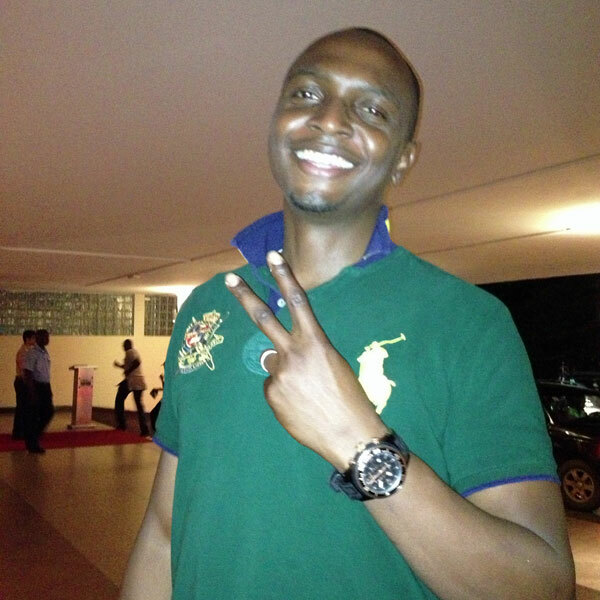 IK Osakioduwa arrived at the venue to run through his paces with co-host, Vimbai Mutinihiri. We caught up with him in the lobby of the Eko Hotel as he was greeting the nominees as they arrived from the airport. AfricaMagic roped in some of the judges and experts in their field to host masterclass workshops as part of the build up to the AfricaMagic Viewers’ Choice Awards. Freedom Park in Lagos played host to a group of eager film-makers who received advice from award-winning cameraman, international Steadicam operator and Director of Photography with over 30 years’ experience, Ari de Beer, on Wednesday 6 March, while on Thursday 7 March, celebrated writer Femi Keyode engaged with other script writers about putting together the perfect plot. Take a look at snippets from the dynamic workshop – you could learn a thing or two from Femi. The Eko Hotel & Suites offer a beautiful view of the ocean, and the outside broadcasting units ready to beam the AMVCAs live via five different AfricaMagic channels, across the continent! Following a good night’s sleep, made much better by an over-worked air con, we were reminded of the intense heat and humidity walking through to our buffet breakfast. We’d declared this day an admin day and missioned to to get connected to the net, to the cellular network and to our colleagues in Lagos. little longer than we expected. We quickly learnt through the experience that it’s okay to school anyone who’s taking liberties by saying, with requisite stern tone, “sir, can you exercise some patience please!”. to get social! Make sure you interact with it all by joining the #AMVCA conversation online. Now we’re on IK watch! So keeping checking in here for more from our other #AMVCA host. After a long, nail-biting wait for passports and visas and a very early start – the joys of traveling – we boarded our flight from Johannesburg, South Africa to Lagos, Nigeria. In just under six hours we touched down to all the noise and the heat that everyone mentions when they find out you’re going to Lagos. Just check out these rocking boots! the very busy airport, we hit the traffic and headed for the bridge that connects the mainland to Victoria Island. wasn’t that bad. It flowed quickly and just like any city-navigating cab driver in the world, ours weaved through the chaos armed with his hooter and a sharp eye for anyone wanting to cut us off. This trip isn’t for the fainthearted, but it’s definitely worth your while! with some of the crew. A good way to round off a day that came to an end pretty early for all of us tired sods. 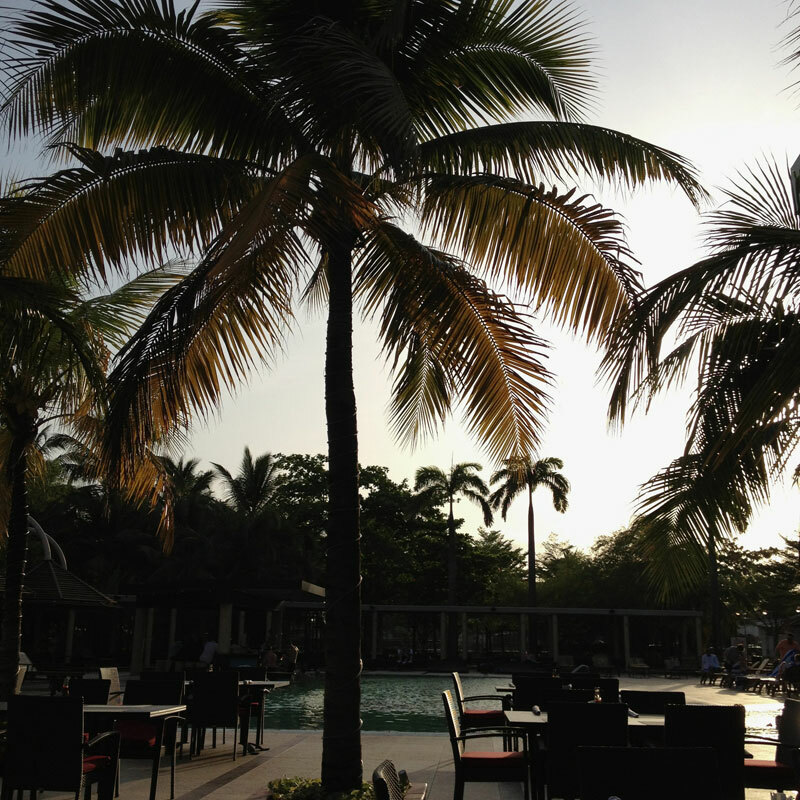 Next stop: getting to know Lagos a little better. Road to the AfricaMagic Viewers’ Choice Awards #AMVCA 0 out of 5 based on 0 ratings. 0 user reviews.